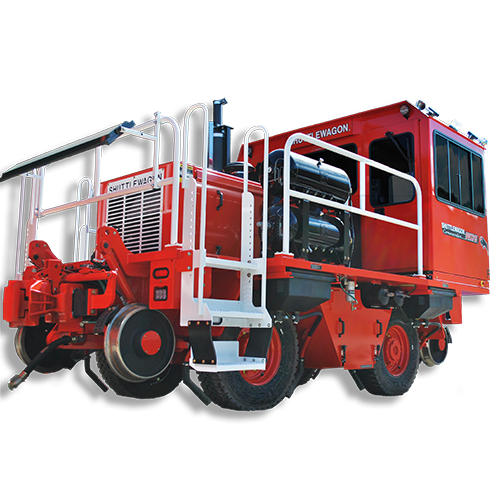 Five diesel powered models with maximum, single-couple tractive effort up to 85,000lbs. 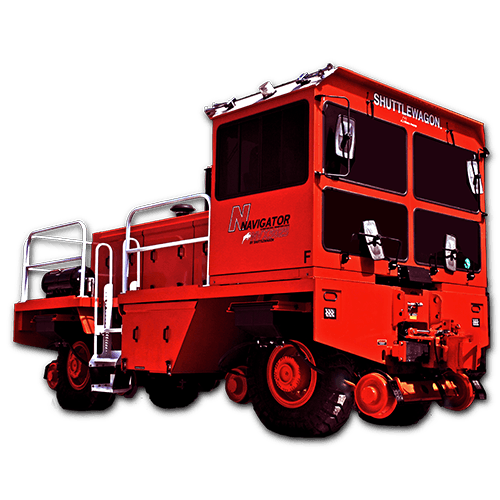 Flagship Shuttlewagon. Cost effective efficiency. 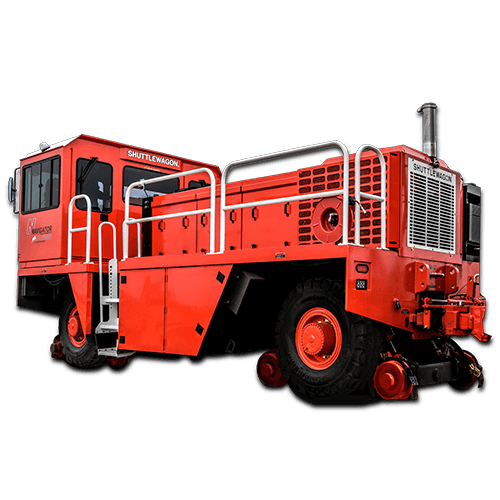 Industry work-horse. 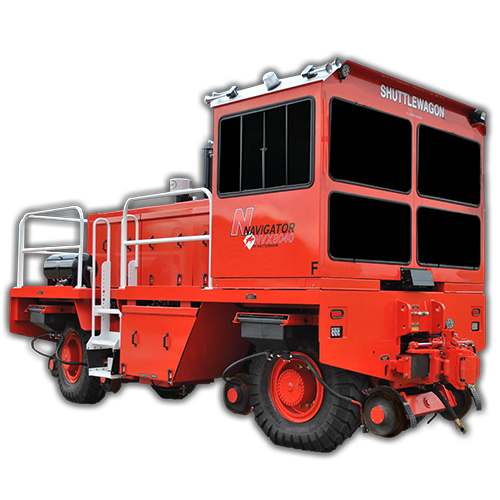 Expanding the mobile railcar mover category with 40,000+ pounds of single couple tractive effort without weight-transfer. 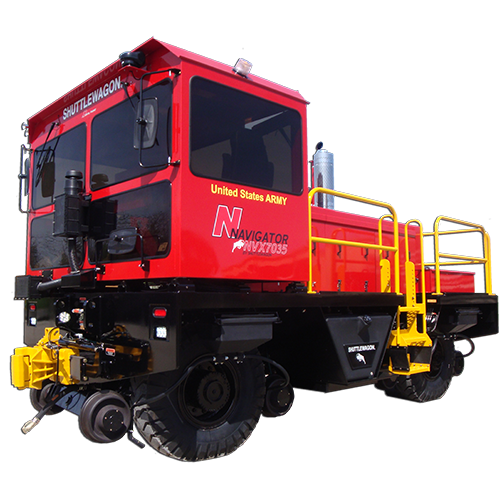 With 50,000lbs of single, non-weight transfer coupling the NVX7035 clearly separates Shuttlewagon from the rest of the industry. The model that started it all. 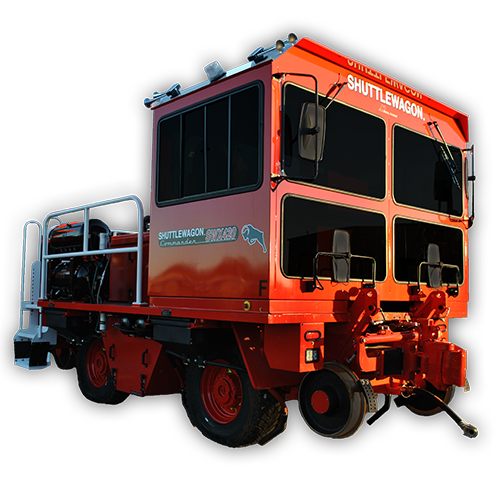 Originally introduced as the SWX840, the NVX8040 set standard for expanding the mobile railcar mover category in 2011. The next step in expanding the industry. 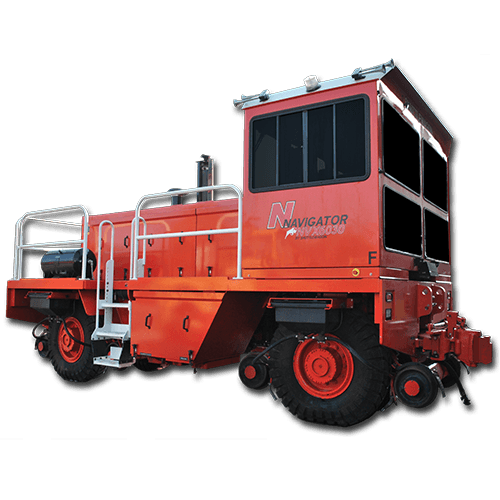 NVX9060, highest capacity mobile railcar mover in the world. 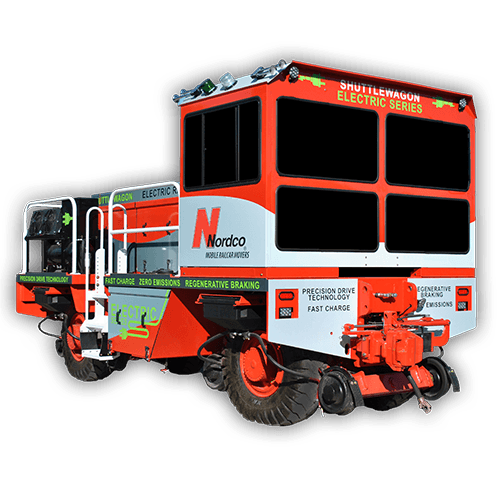 North America’s first all-electric mobile railcar mover and the world’s only Li-Ion powered railcar mover. 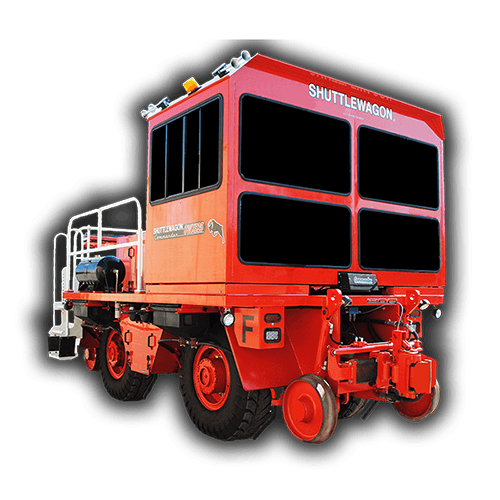 Learn more about how a new Shuttlewagon could improve your operations.